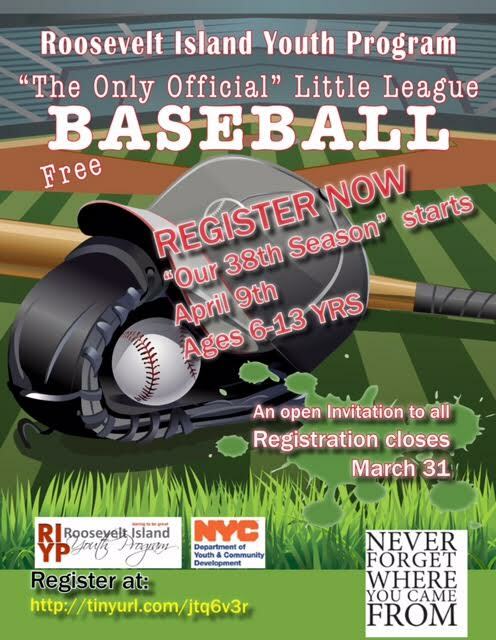 The Roosevelt Island Youth Program Little League Baseball season will begin on Saturday April 2nd with evaluations and the season will start on April 9th, 2016, which will mark the 38th Little League season on Roosevelt Island. The League like all our programs are Free and registration will end on March 31st at midnight. 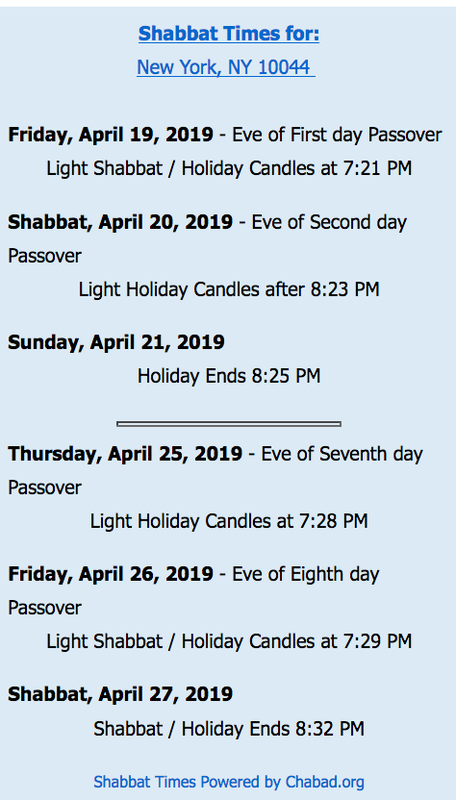 If anyone wishes to volunteer, please state on your child's registration form and /or e-mail us at riyp506@gmail.com or call at 212-935-3645. Register here for the RIYP Little League Baseball season. 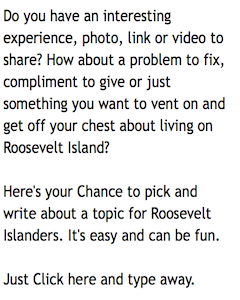 Register for RIYP Little League here.